Elgin Summer Stage at the Showcase! Vex Theatre Company presents Muse, a new theatrical performance that explores the comic and sometimes harrowing process of creating art. We are pleased to present this original show in conjunction with Art & Soul on the Fox. 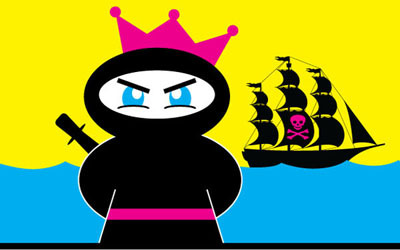 Vex Theatre Company presents Ninja Pirate Princess by Cathleen Ann, a fun, outdoor theatrical performance for kids in the middle of Art & Soul on the Fox. 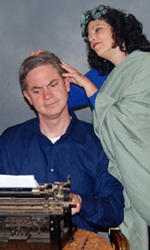 Come for the art and stay for a fresh take on fairy tales for all ages!